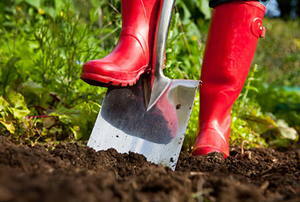 Give these plants an inch, and they'll go a mile. Weeds can be a wild fire's best friend. 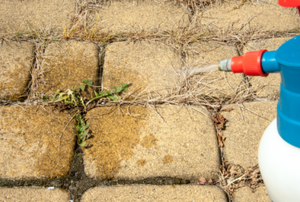 Protect your home this summer with our weed abatement tips. 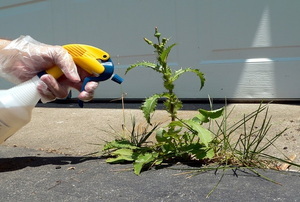 Kill weeds, not your garden plants. 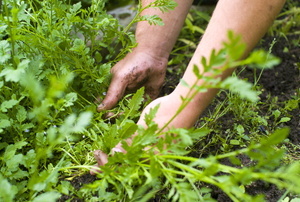 Tossing your weeds in the trash is the easiest way to get rid of them. 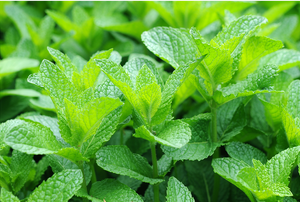 Over the years, a number of myths have popped up about weeds. Fungi have an unsightly appearance. 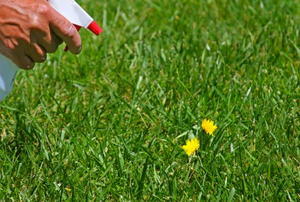 There is an easy way to discourage weeds with an ingrediant you probably already have in your house. Dandelions and chickweed are worth keeping around. Here’s how to create a station so all your supplies are at the ready. 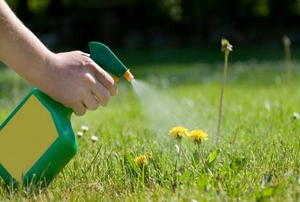 Forget about using pesticides to kill weeds. Just use the stuff in your kitchen! 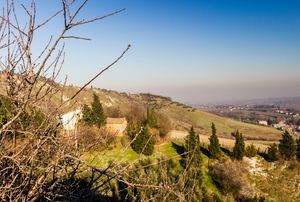 Don't grab that bottle of pesticide! 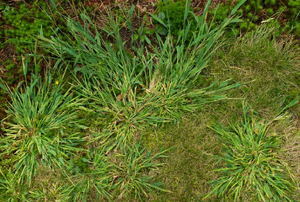 Here's a few natural ways to remove and prevent crabgrass. Get rid of pesky dandelions once and for all by following these tips and tricks. 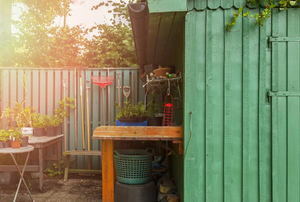 Avoid using harmful chemicals on your garden. 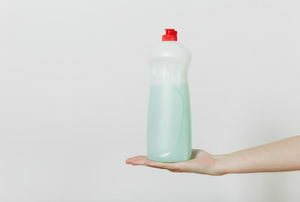 Make a simple and safe weed killer with salt and dish soap. 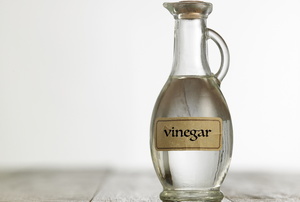 Whip up a super effective weed killer using just household ingredients and no harsh chemicals. Learning how to remove fungus from house plants is essential if you are going to grow them in your home. 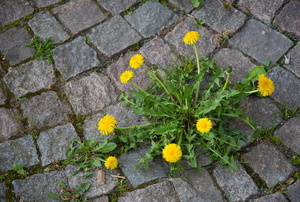 Weeds cause an unsightly mess and can damage sidewalks or driveways by creating and expanding cracks.